Picture of a road in Fog / mist. 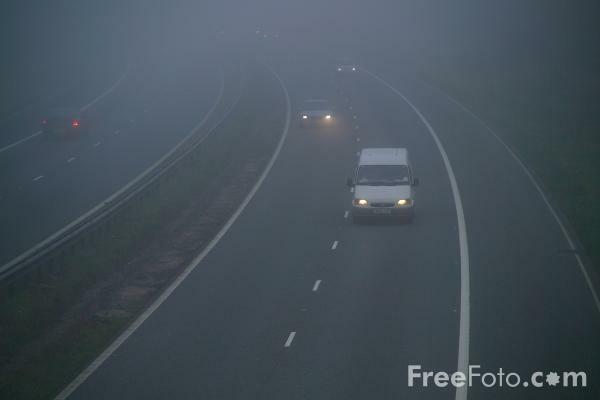 A1M Motorway in County Durham on a foggy morning. VIEW: More images from the category Fog or around the same time .